Regular Goulburn visitors Robert and Luke Price head to the tablelands track on Friday with their staying charge First Courrier close to delivering an overdue win. The gelding steps out in a Benchmark 55 Handicap over 2100m having been a model of consistency this preparation despite not winning. First Courrier has toiled honestly of late banking five minor cheques from seven starts this time in, finding himself in the runner-up stall on four of those occasions. Being so close to winning could have made it tempting for the stable to just admit it’s a “what could have been” campaign. However, the always optimistic Rob Price remains confident a blue-ribbon result is just around the corner for the son of Shellscrape. “He has been a little bit unlucky in the past. It’s just luck in most cases, but we are quietly optimistic about Friday,” Price said. The gelding has shown a liking for the Goulburn track having finished runner-up at the venue two starts back over a similar trip. He notched the same result again at Canberra last start and that looks the best form in the race now after the winner of both of those races, Romance Can Costa, took his form to town and saluted at Canterbury on Wednesday. “Simon” could continue the Price stables’ recent run of good form. They had a productive visit at the last Goulburn meeting on the 15th June winning with their Mossman three-year-old, Twirling Moss. Since then they have notched seven minor placings and another winner (Mohican at Nowra on the 19th June) from just 12 starters. As usual at Goulburn, Price will have plenty of competition from the locals who have over twenty acceptors across the eight races. The likes of Danny Williams, Tash Burleigh and John Bateman lead the way with 13 runners between them. 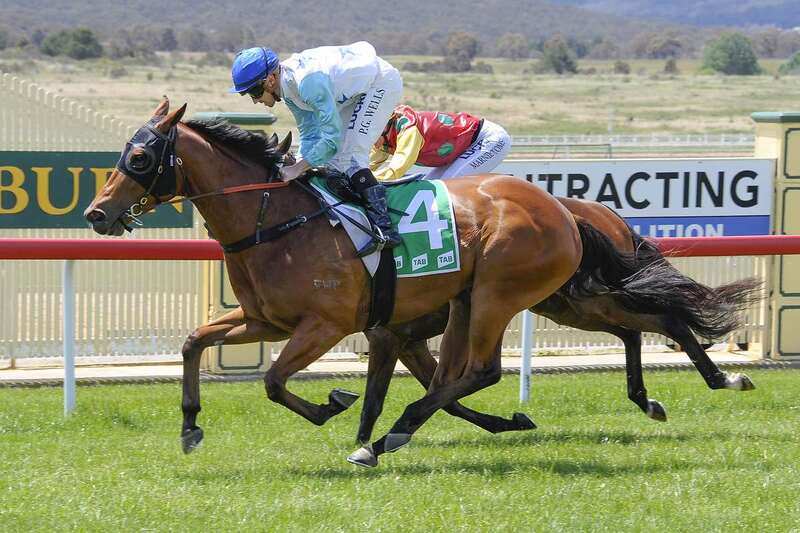 Goulburn’s eight-race card set down for Friday kicks off with Race 1 at 11.55am. The track is currently rated a Good 4 with fine weather forecast for the remainder of the week.